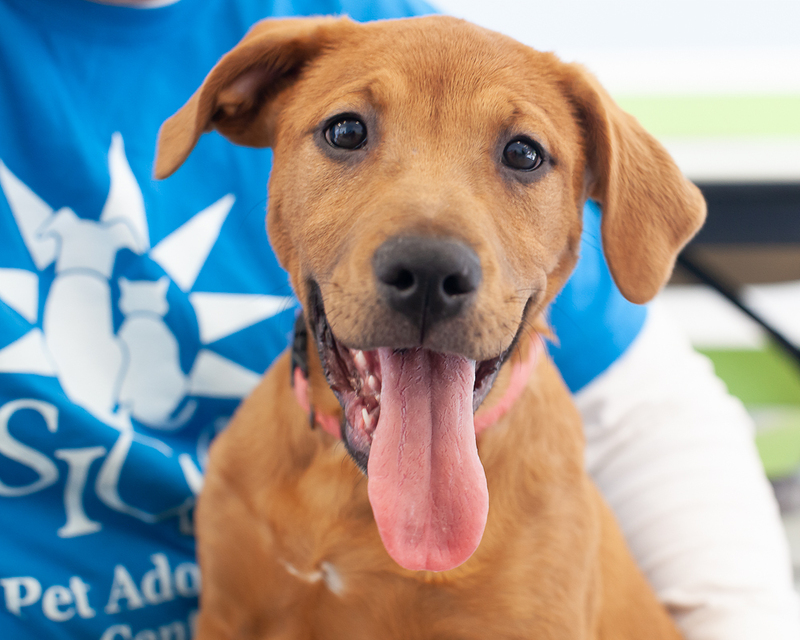 Learn more about how YOU can help the adoptable animals of SICSA and your community.  Get to know SICSA, and what you will need to volunteer with animals, and participate in the T.A.I.L.S. 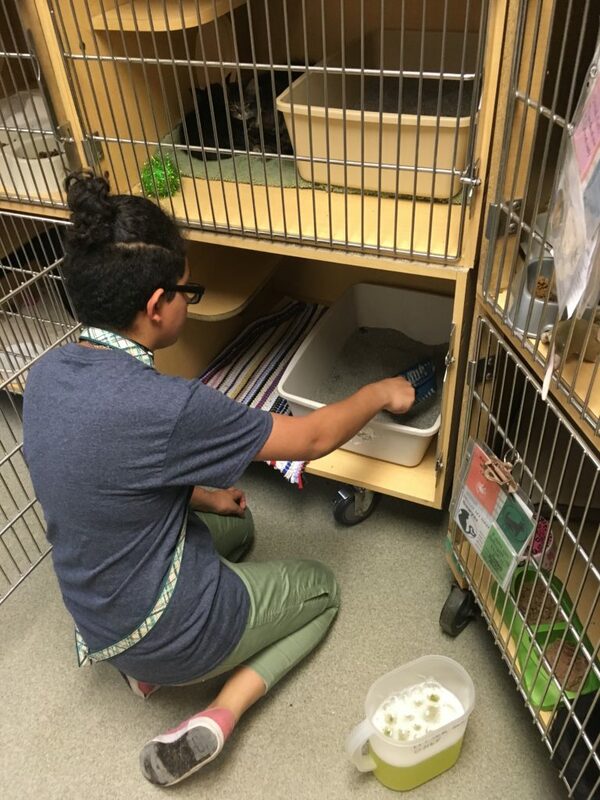 (Teen Animal Inspired Leaders Society) Club (optional) - Make a difference for animals, develop leadership skills, and have your voice heard in this teen-guided volunteer opportunity. Participants will have access to education and training opportunities, career exploration, group volunteer events, as well as a voice in planning club fundraisers, and youth-led initiatives. Orientation is a pre-requisite for all volunteers, and is held quarterly. Registration in advance is required, and sessions fill up quickly. 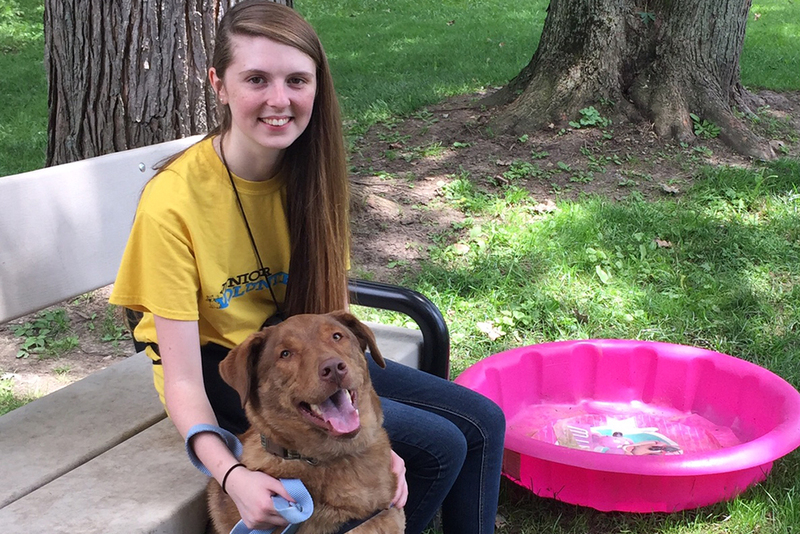 This one-time registration fee provides access to all teen training courses through SICSA Paws and Tails Academy, club events, as well as, volunteer t-shirt and apron. Ages 13-17 are eligible to participate in this program. One-time fee of $75. A limited number of scholarships are available each session. Orientations will be held once quarterly, and registration is limited. Trainings, meetings and events are typically held Tuesday evenings, and Sunday mornings, with occasional Friday & Saturday events. Specific training and event dates will be provided at orientation. Once required trainings are successfully completed, volunteers can sign up for shifts as their own schedule allows throughout the week. A small number of scholarships are available each quarter. Please fill out the contact form below for more information. Our one-time program fees for volunteering are intended to offset the material cost of uniform (shirt, apron, leash), and facilitation of 6 hours of required training by our humane education staff, as well as ongoing support of volunteers through developmentally appropriate coaching & mentorship, verification of service, letters of recommendation, references, and a variety of educational opportunities throughout the year. We understand that not everyone is able to pay, and believe these opportunities should be accessible to everyone, but ask that VolunTeens honor the investment we make in them by completing all required training courses, and volunteering regularly. Volunteers who lapse 6 months of service will be deactivated and required to complete refresher training before resuming volunteering to maintain a high quality of care for our pets, and to assist VolunTeens with development of job and leadership skills. After clicking submit a confirmation email will be sent to the email you provided.